This mod changes the Scientist Career work hours from 10am-7pm to 12am-9am. 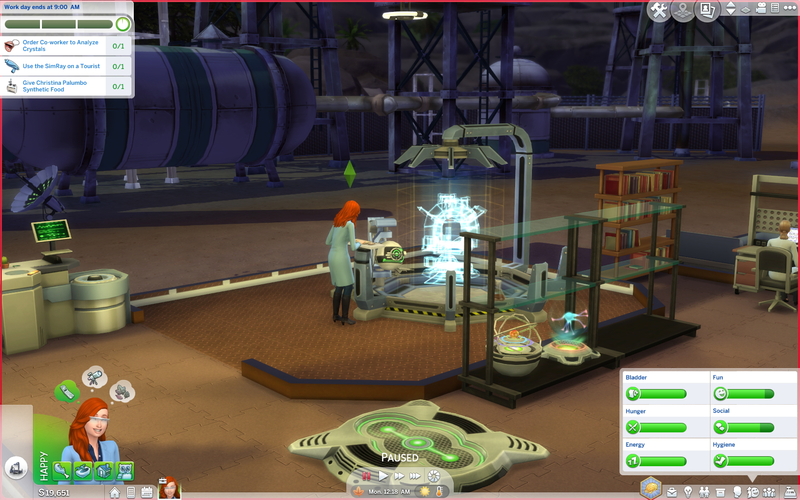 This allows your sim to work the graveyard shift at the lab! Since the plants on lots only spawn fruit/flowers at 5am, this has the added benefit of allowing your sim to accomplish most tasks at the Science Lab. 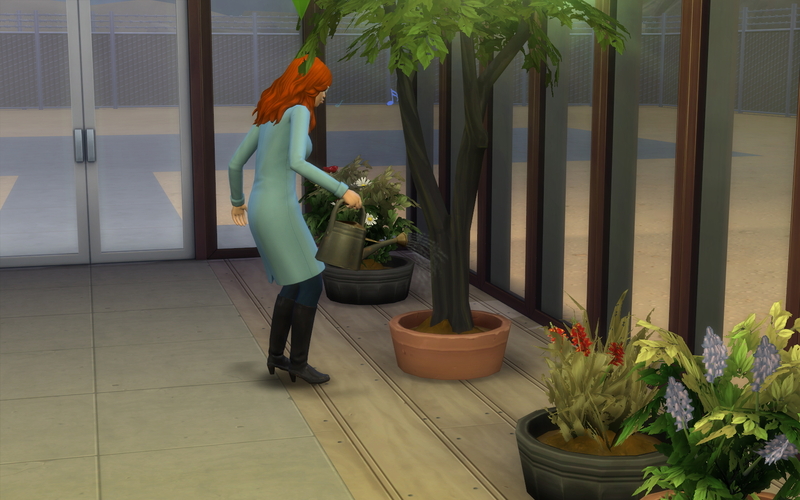 Plants at the Lab will now dry out, get weeds, spawn fruit and flowers, etc! 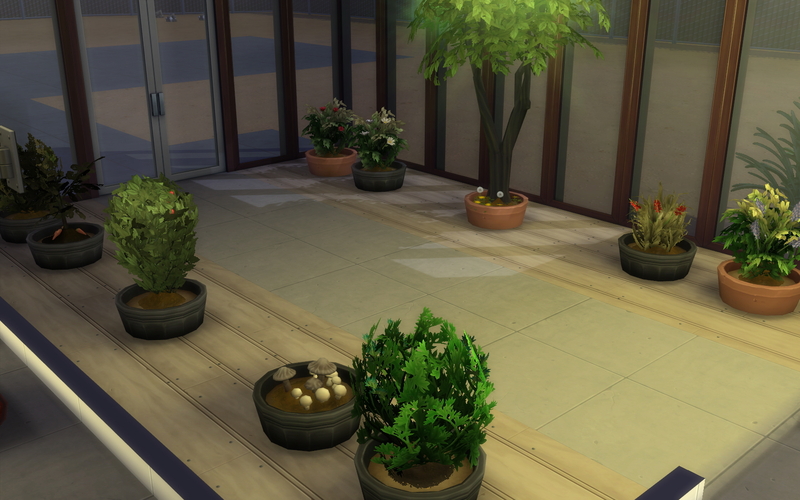 Plant new plants and watch them grow and spawn fruits, flowers, and vegetables again! Tasks such as "Order CoWorkers to garden" will function again. 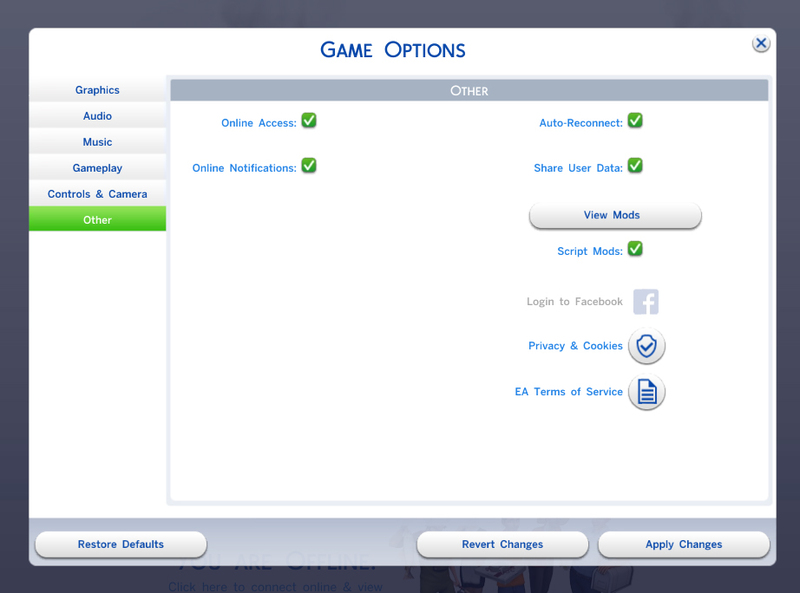 Simply place mod into your Sims4 mods folder. Coolspear for assisting with some functions of this mod!